It takes an incredible amount of courage for people to free themselves from slavery. Slavery is the only life these people have ever known and even though they’re working 12-14 hours a day, under horrible conditions, demanding money results in physical and mental threats. This slaveholder was really nasty. He told the Bairath community that our V4F frontline workers couldn’t be trusted, he threatened our team, and the villagers. Just when we thought things couldn’t get worse, one of the slaveholder’s henchman committed murder then told the officials it was three people from the Bairath community that committed the murder. They were arrested. The Bairath people didn’t know who to trust, but our frontline workers kept showing up for them. The big turning point came when our frontline team worked with a lawyer, found a witness, and submitted a bail application for the three villagers accused of murder. 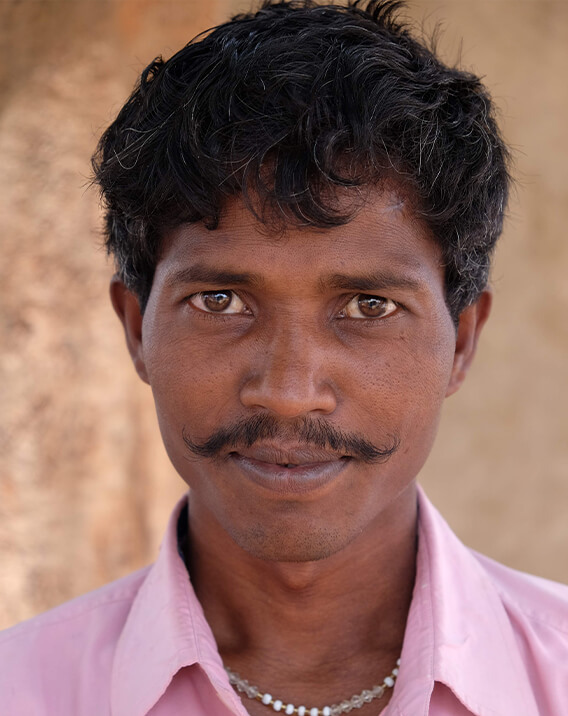 After they were brought home, Bairath had full faith in our frontline team and began taking all the steps necessary to have a life full of justice and freedom. During first year Voices4Freedom frontline workers freed 45 children from agriculture work and rescued another 22 who were trafficked to different states. 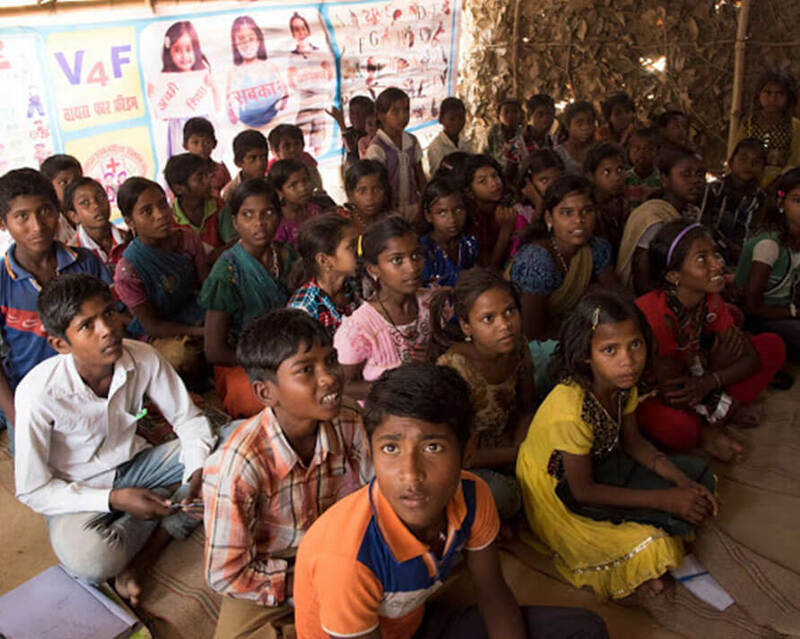 The communities are targets for trafficking because they are vulnerable, the lowest caste, isolated, and uneducated. All it takes is a job offer and they’re nowhere to be found. If the community has any idea of the job site, location, or points of contact our frontline team works with local officials to track down everyone. 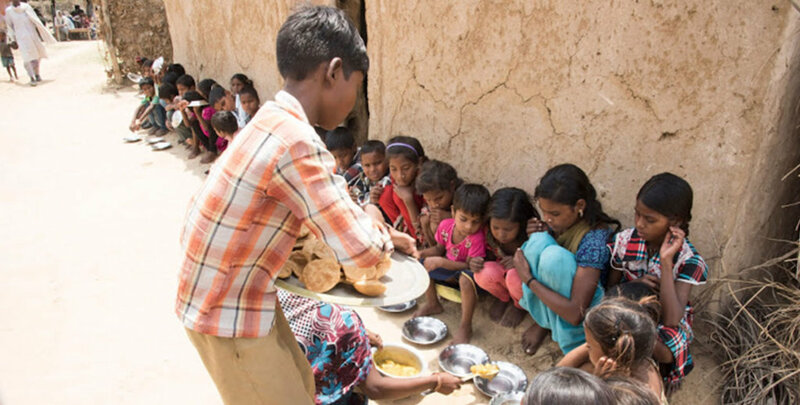 There were five children in Bairath that had no information. It took a lot of good people coming together, but those five children were included in the 22 brought home after being trafficked out of the area. “We now stand with the upper caste people and can interface with the government officials. S4F team has taught me how to rescue the trafficked children, I come forward to help the families and S4F team whenever there are cases.” Ramawtar, 19 started working with his parents when he was eight. 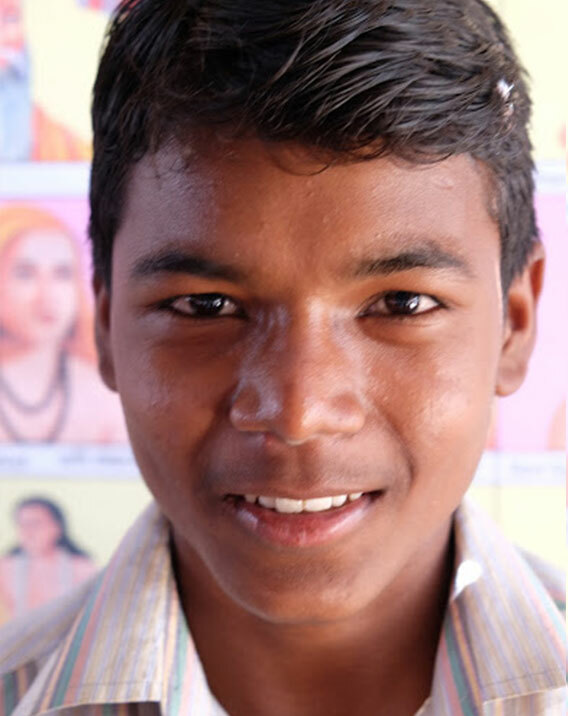 When he started at Schools4Freedom he learned job skills alongside basic arithmetic. By the time Ramawtar was working age he was a skilled electrician, assembling LED lights, and earning money for his family. He mentioned being able to stand beside upper caste people and interface with government officials. This is an incredible achievement with the complexity of caste discrimination and challenges with local government. This confidence is what keeps a village free from slavery. Owning land comes with opportunities for success that communities wouldn’t get without it. There are government programs that our frontline workers help every village to receive which support vulnerable communities in acquiring land. Bairath, however, has been standing strong in one of the largest land disputes we’ve come across. The villagers did a 40 hunger strike demanding their right to the land and agricultural cultivation. The Schools4Freedom teacher, Sukhdev is educator turned activist. 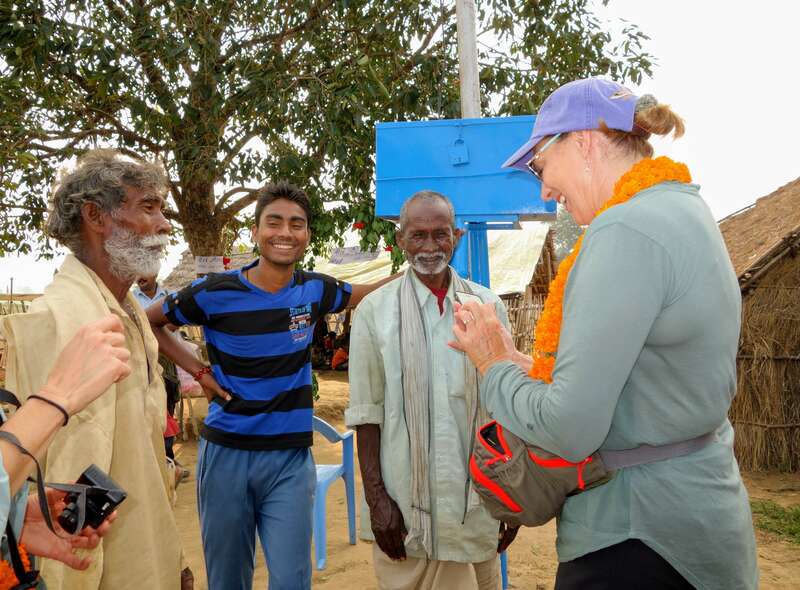 He’s been so supportive of the Bairath community, helping retrieve trafficked children and memorizing all their stories. He’s even continued supporting Bairath after Schools4Freedom ended, helping the women with their duck farming business AND working on the land case with them. 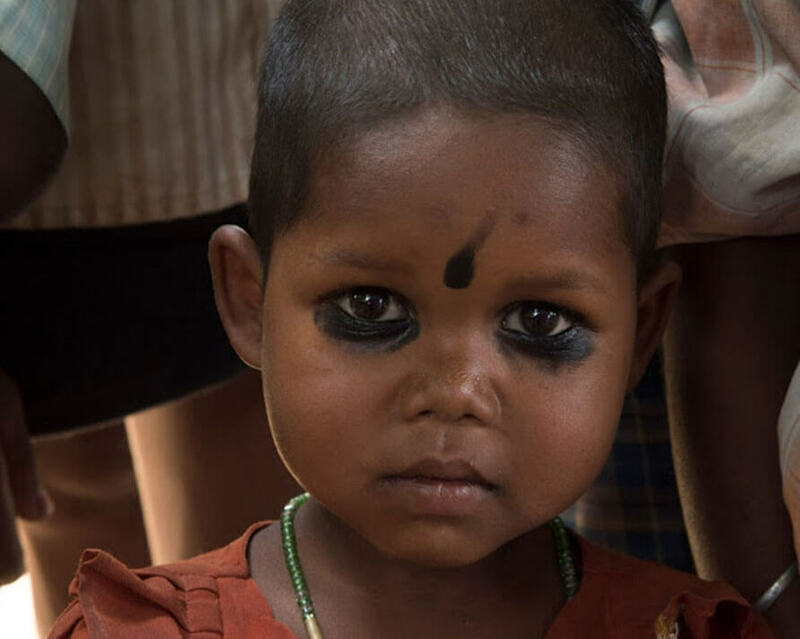 This is such a testament to Bairath’s bravery and our belief in them. Even though the case is still open, their determination is an achievement in itself. Schools4Freedom students ready for their daily hot lunch. The Schools4Freedom get to remind the elders of what it feels like to hope after a life in slavery. 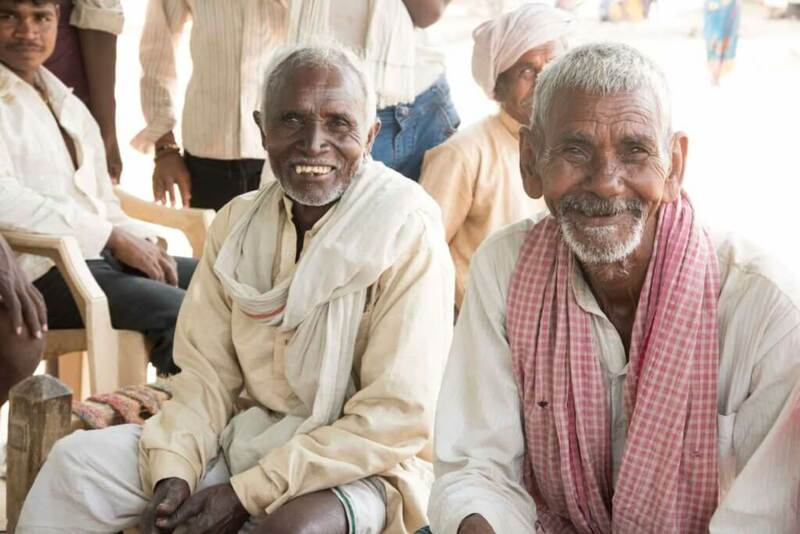 "I don't feel that I have truly helped make these changes, the people of the villages helped themselves and each other. We support the work. Beautiful work!" With the help of you and your “village”—your friends, family, and colleagues—we can help bring an entire village of up to 200 people to freedom. Will you join us?